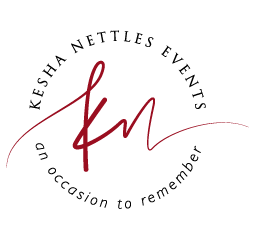 Thank you for your interest in Kesha Nettles Events. We would love to hear from you! Please get in touch to inquire about working together or even just to say hello.